Beautiful Day: Sweet Little Things About Me - Bread Spreads! Over at Sweet Little Pretties, Lisa is asking Which is your Favourite: Vegemite or Peanut Butter? I have to say Vegemite wins! Especially Vegemite scrolls! 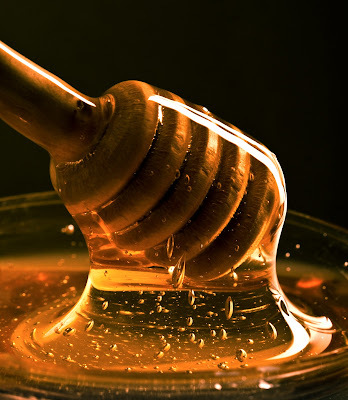 honey is better on toast than both of them! 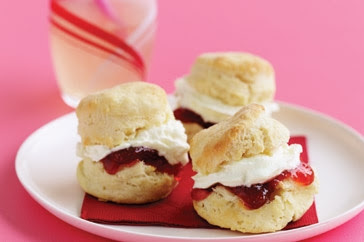 And, when it comes to scones, you can't go past jam (any kind) and cream! Mmm..mmm! Check out other people's answers at Sweet Little Things About Me and play along! 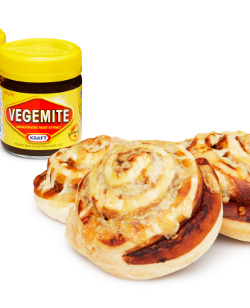 I am a big vegemite girl too, same as you - particularly vegemite scrolls, yum! But I do love peanut butter as well, I find it keeps me much more full if I have it for brekkie. Jam and cream on scones is nice but I much prefer slatherings of butter on a warm scone, my favourite! And I must admit to being a fan of homemade jam and lemon butter on a fresh bit of bread as well. I do like my variety!